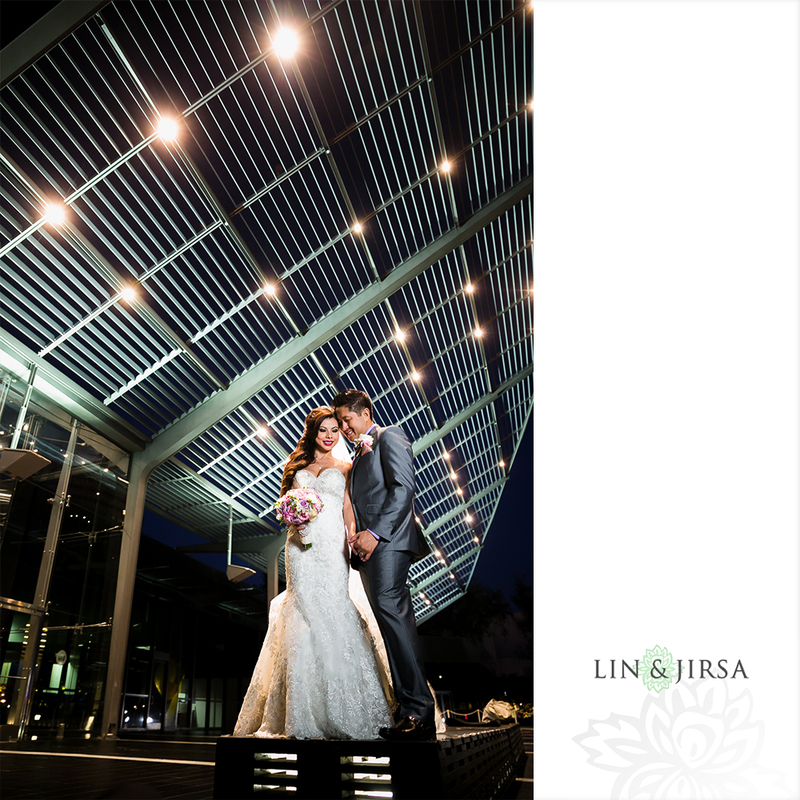 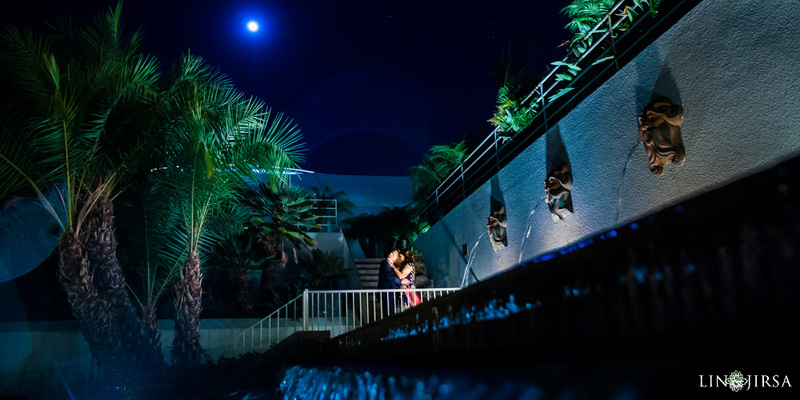 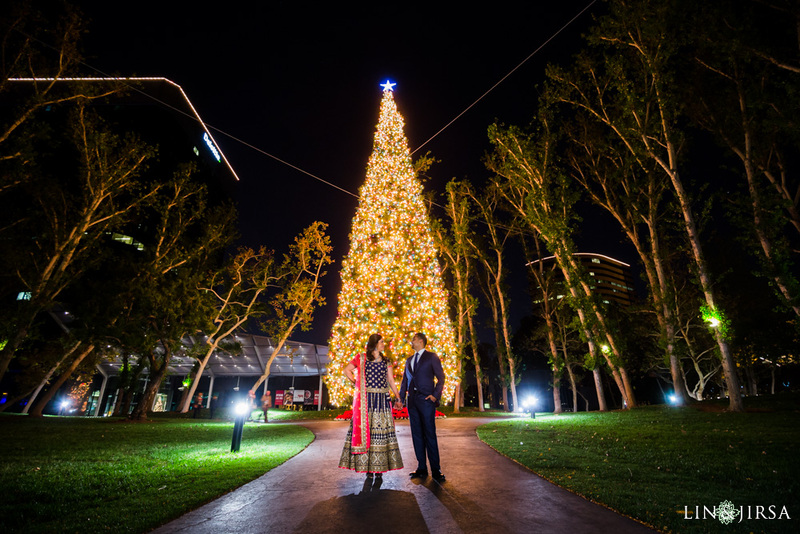 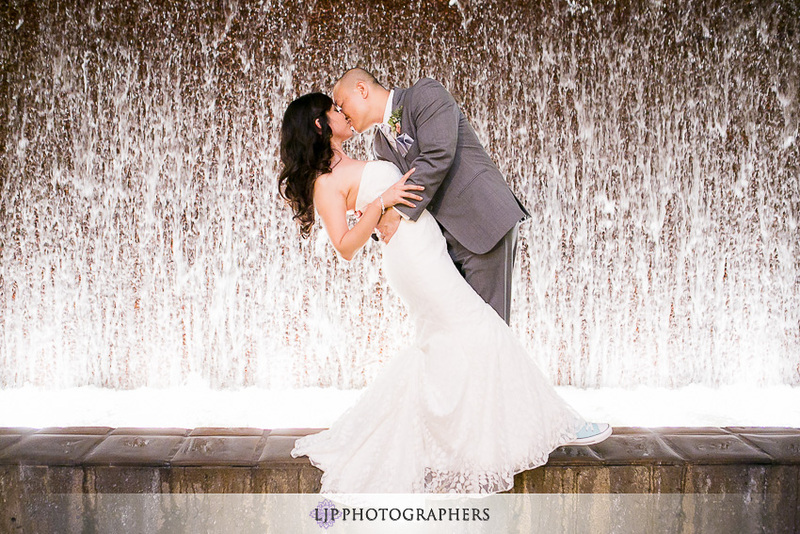 "One glance at the waterfall on our covered terrace or the glittering chandeliers of our ballrooms, and you’ll be able to visualize the wedding of your dreams at The Westin South Coast Plaza, Costa Mesa." 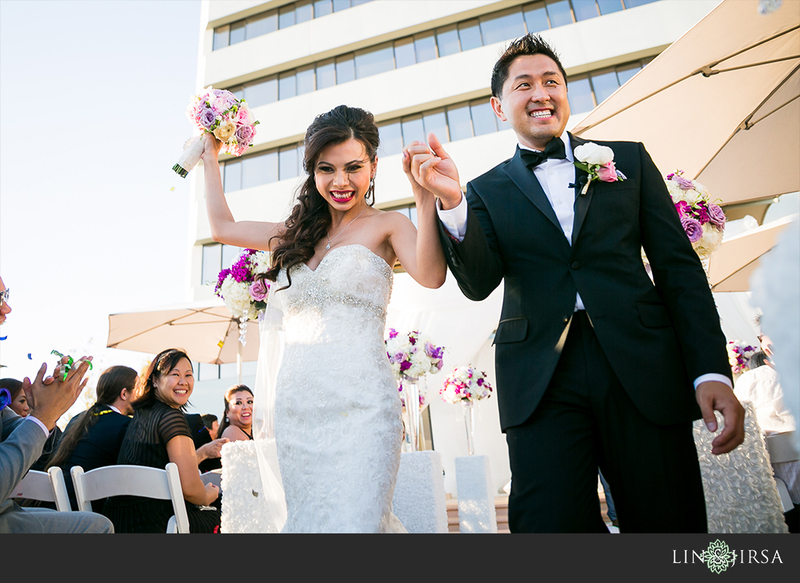 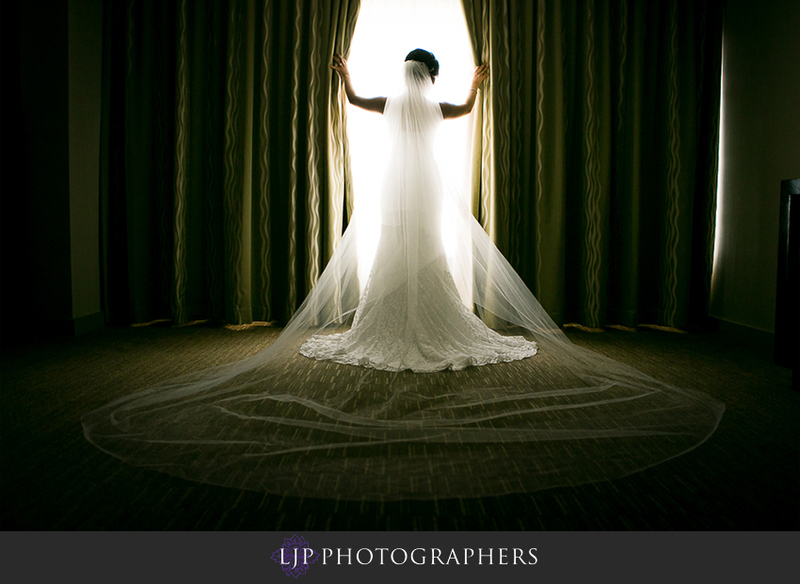 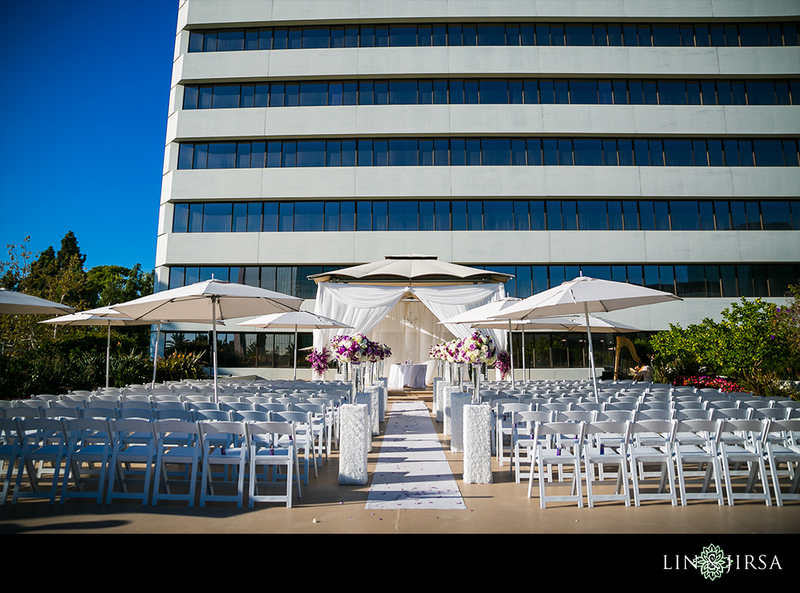 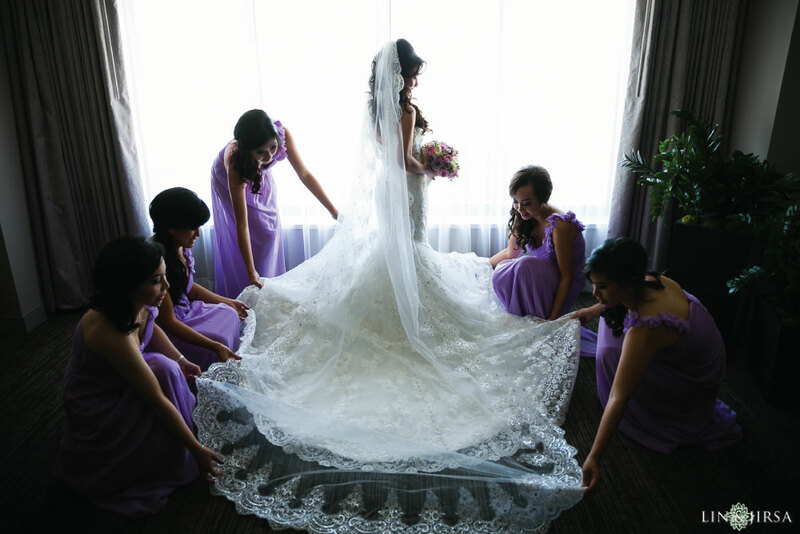 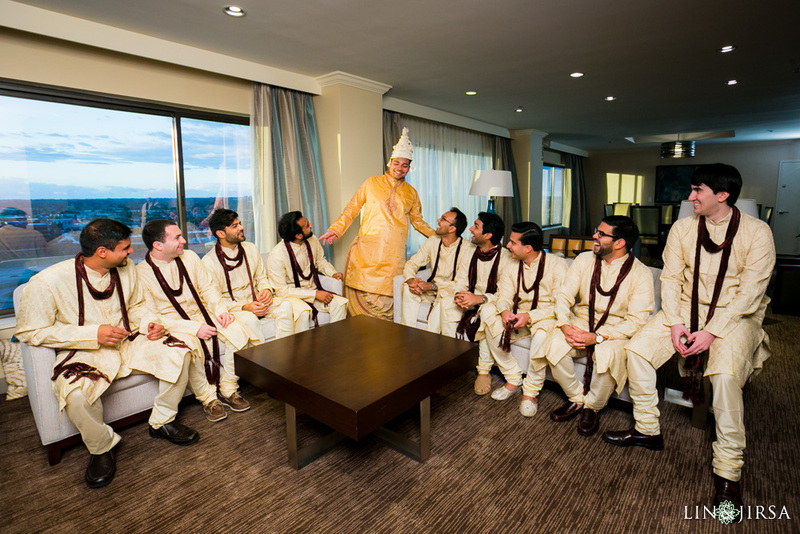 The Westin South Coast Plaza is in a great central location for an Orange County wedding. 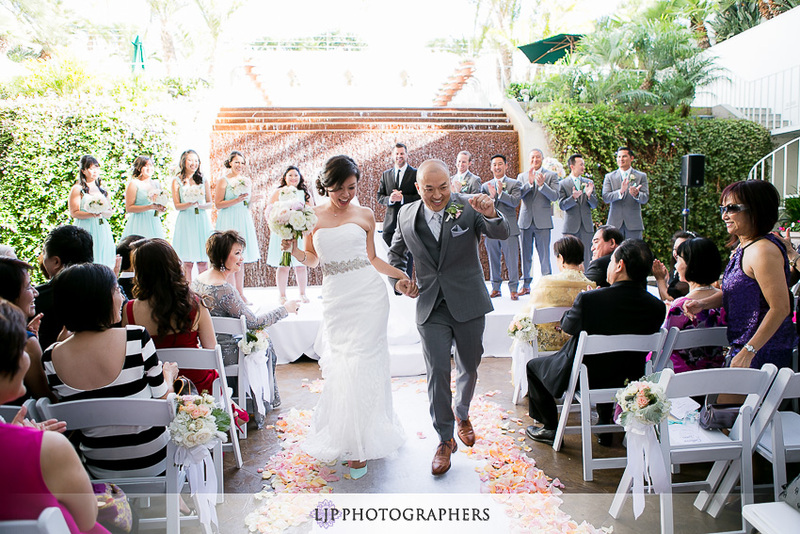 One of the things that we really love about this wedding venue is its great outdoor ceremony space as well as the opportunity for a gorgeous indoor reception. 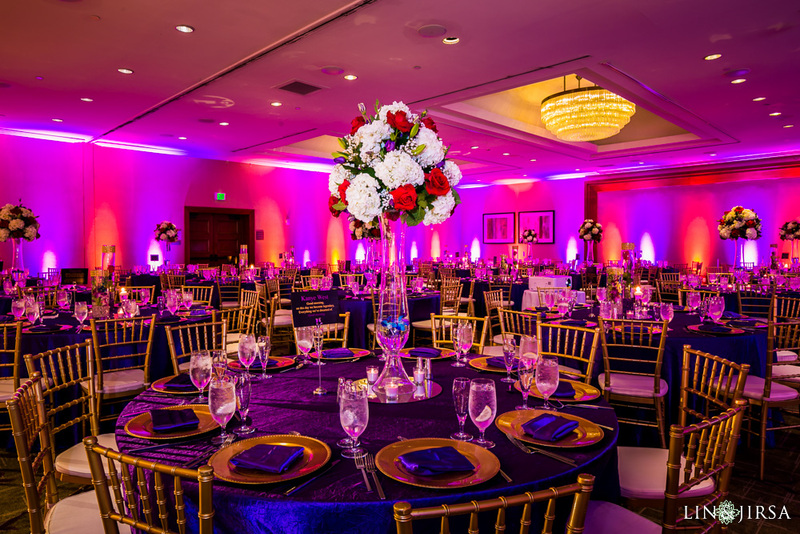 Its close proximity to South Coast Plaza makes it an easily accessible option with a varying degree in decor inspirations. 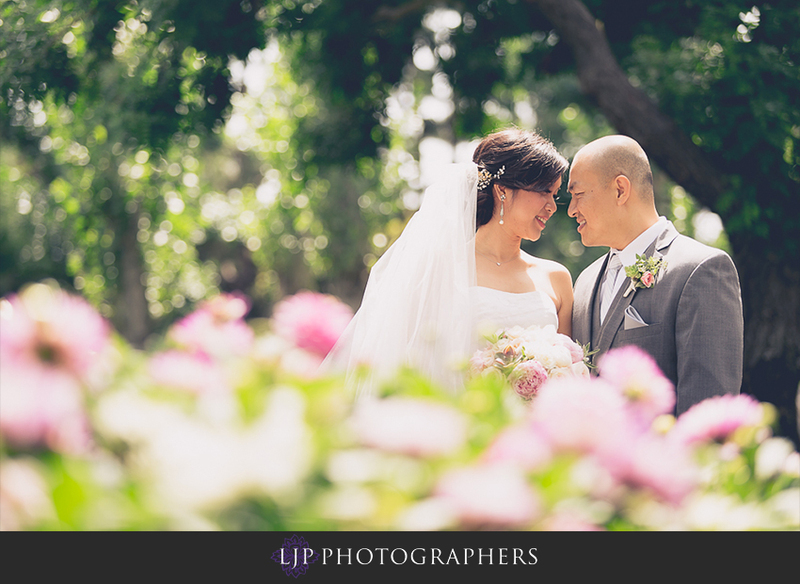 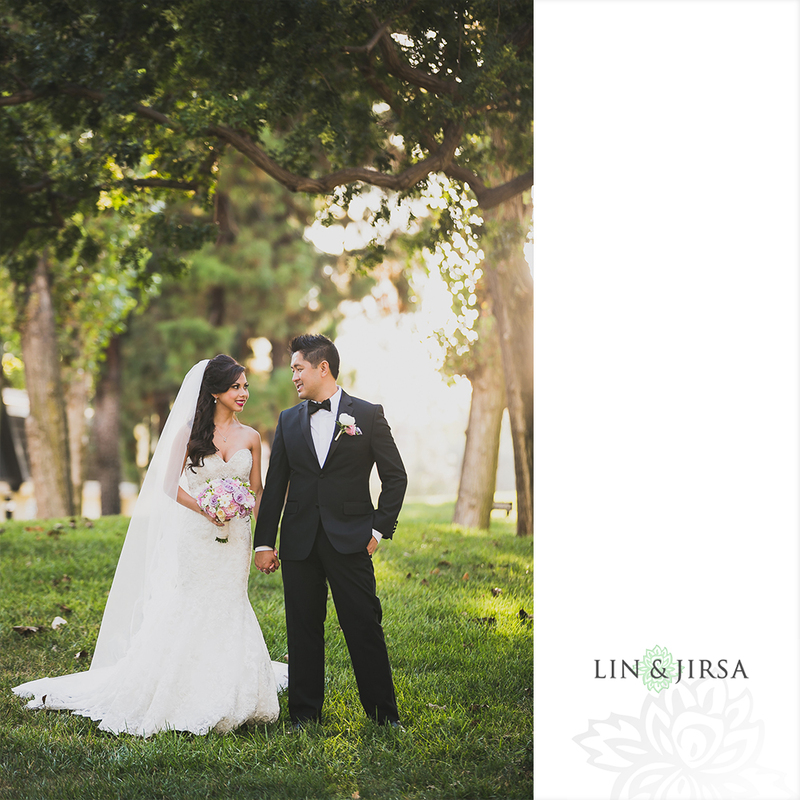 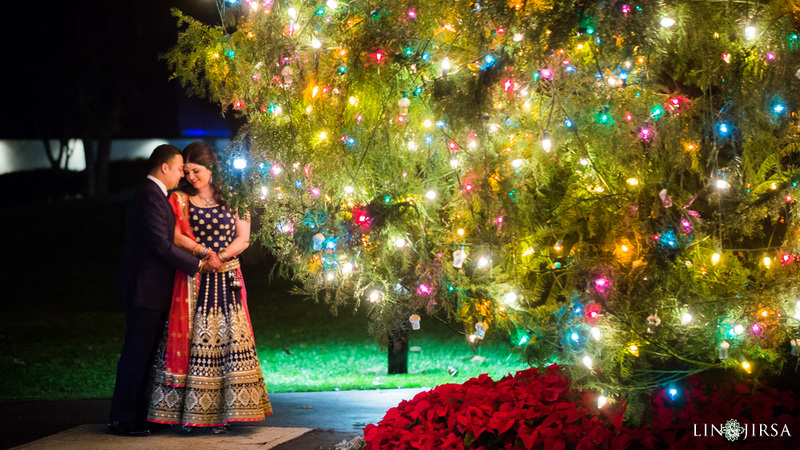 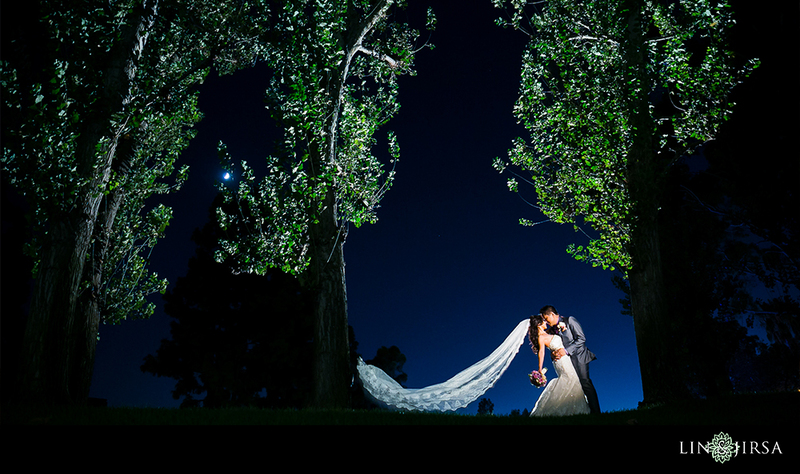 There is a beautiful wooded area that produces a gorgeous backdrop for your wedding photos. 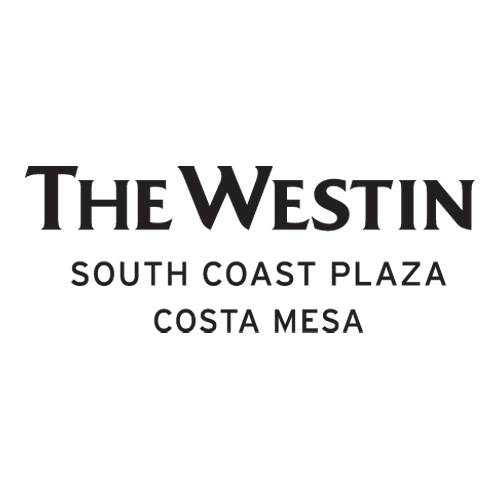 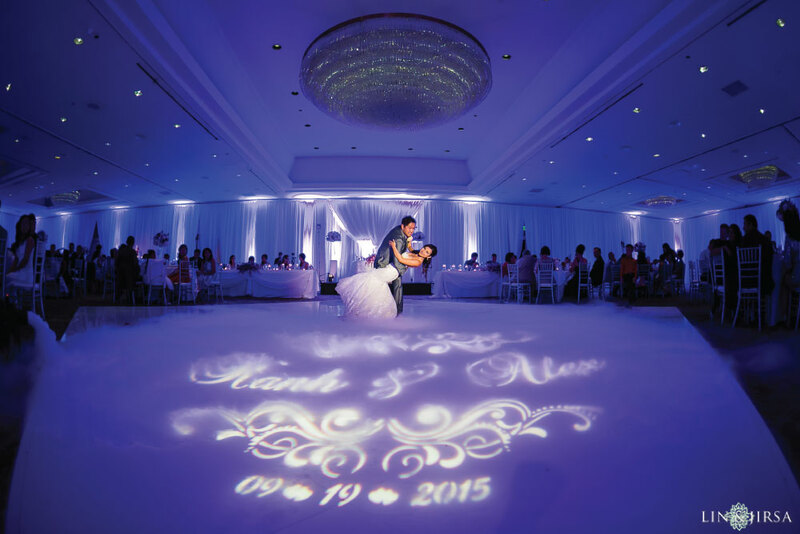 The Westin South Coast Plaza has been recently renovated and is a very signature and timeless venue to celebrate your wedding day.